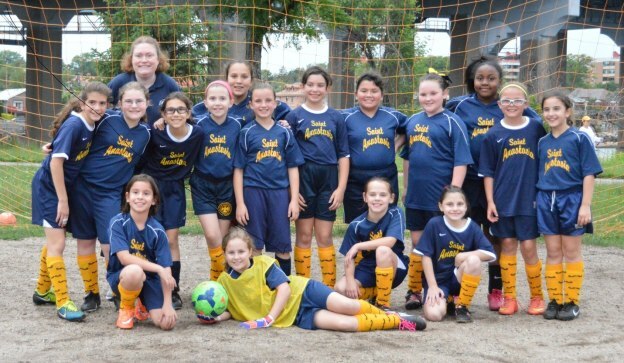 The St. Anastasia sports programs are open to all children who attend The Divine Wisdom Academy or live within the boundaries of the St. Anastasia Parish. Participants are not required to be parish members. We do not discriminate based on race or religion. Certain sports have age or aptitude requirements, which are indicated in the sports pages ahead. Clinics are available for younger children who reside outside of the Parish and do not attend the school if space permits. Waivers (permission to join a St. Anastasia team even if one does not live within the boundaries of the St. Anastasia Parish) can be obtained in limited circumstances for CYO level sports. Please inquire about eligibility if you have any questions. 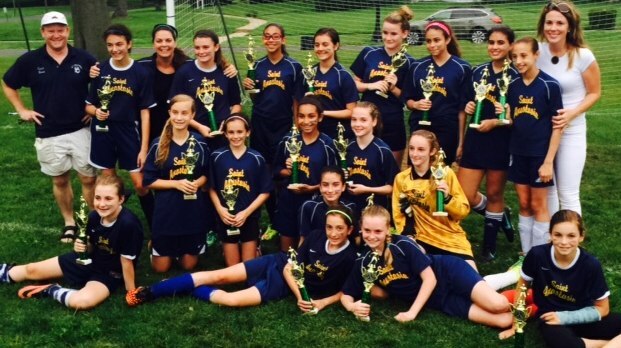 Congratulations to the St. Anastasia Girls' Intermediate soccer team. The Diocesan Fall Championship was finally claimed with a nail biting victory over Saint Francis De Sales of Rockaway in double overtime! Congratulations girls! 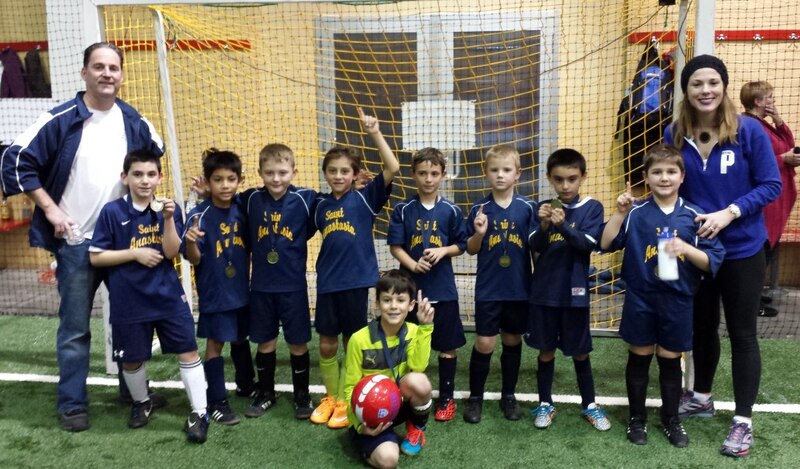 A Championship Season for Our Intermediate Soccer Team! 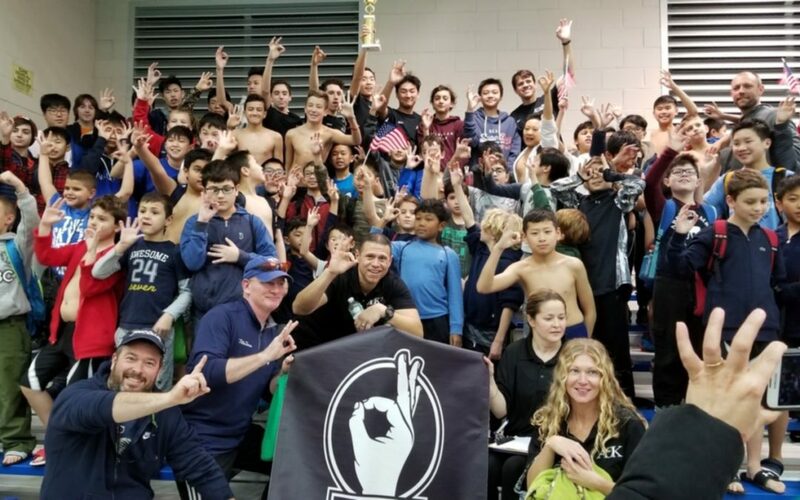 A Championship Season for our Pee Wee Team!